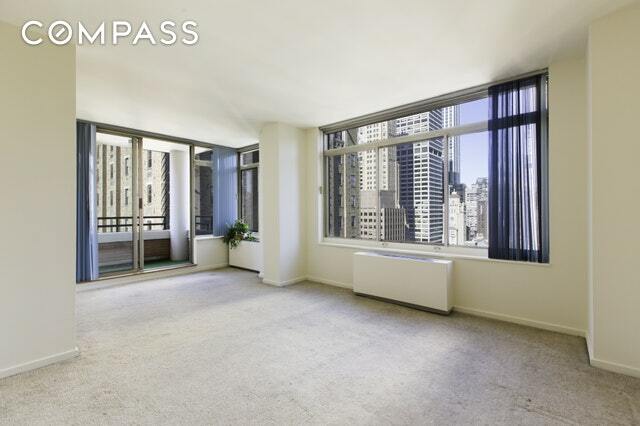 an outstanding luxury condominium situated in the heart of midtown. breakfast bar, oversized bedroom and ample closet space through out. with your very own slice of the city. Don't miss this wonderful opportunity to call 33-A your next home.